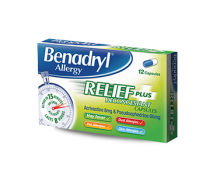 What is the BENADRYL® Social Pollen Count? 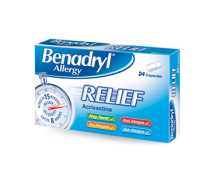 BENADRYL® Social Pollen Count shows you exactly how pollen is behaving in your area right now, by combining official Met Office data, social activity and live pollen alerts from fellow suffers. 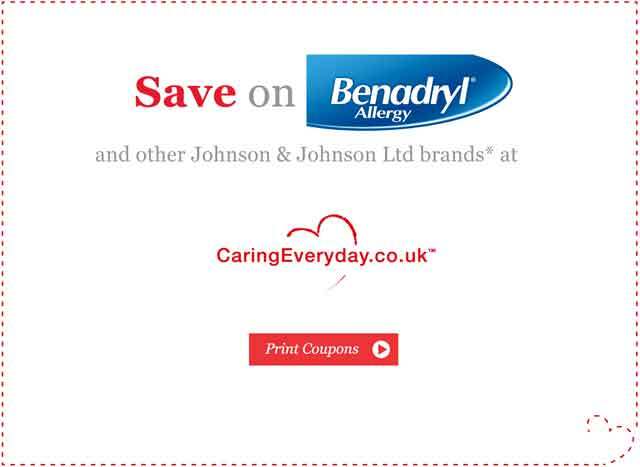 The BENADRYL® Social Pollen Count is a service that helps sufferers fight hay fever together. It is our very own interactive map that combines official Met Office data and personal hot spot pollen alerts from fellow sufferers across the UK, to show you exactly how pollen is behaving in your area. As hay fever can occur at any time during spring, summer and autumn, and can be triggered by different types of grass and tree pollen, it can be unpredictable. 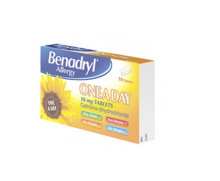 The BENADRYL® Social Pollen Count helps you plan for the day and week ahead and keeps you up to date with the most accurate pollen activity. 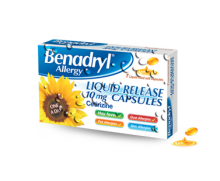 You can also find nearby stockists of the BENADRYL® product range, for when you are caught unprepared. 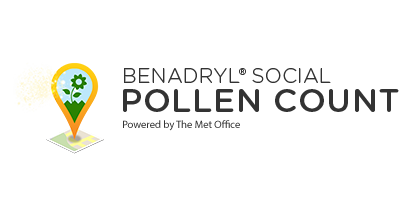 Our free Social Pollen Count is updated daily with the latest Met Office pollen forecast and uses real time data from fellow hay fever suffers throughout the day to keep you informed about hay fever hot spots and the possible causes of your allergies.